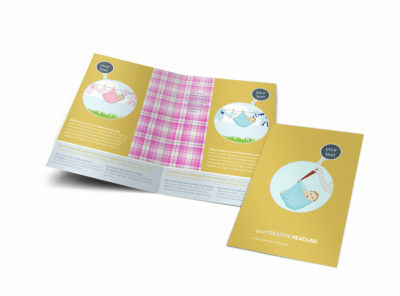 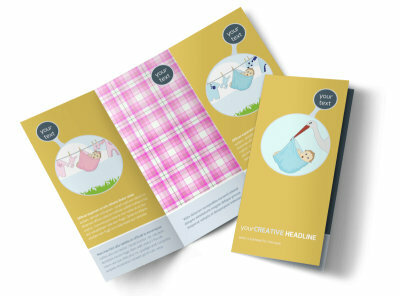 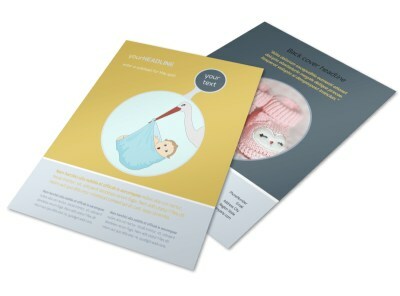 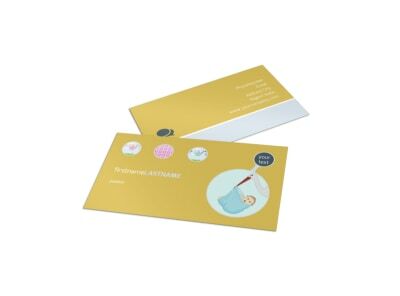 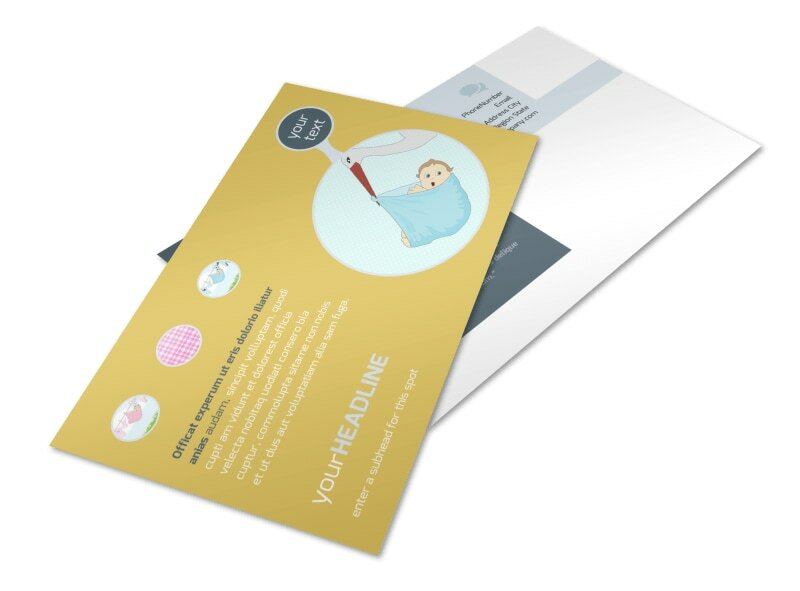 Customize our Baby Shower Postcard Template and more! 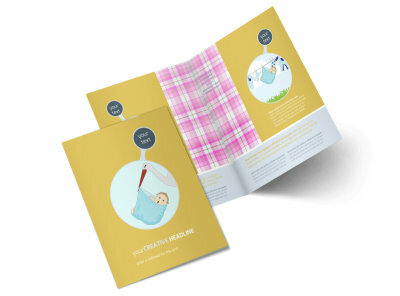 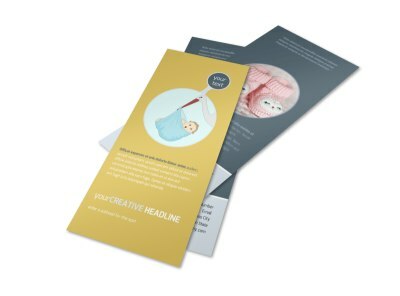 Send out notices for your upcoming shower with baby shower postcards you create yourself using our customizable templates and user-friendly online editor. 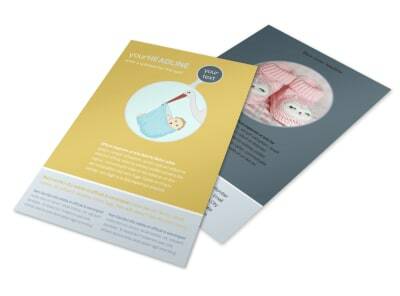 Add photos, choose a color theme, and deck your postcard out with other design elements that represent baby. 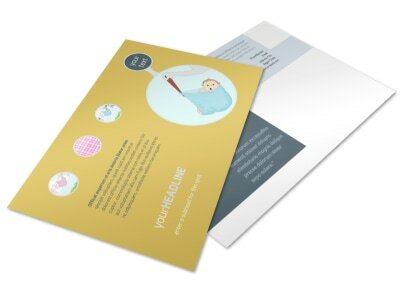 Print at home or use our expert printing services for a high-quality look.